The Pop Poppa Nap Cast Episode 93 is a short one covering the crumminess of February and the greatness of Disney’s Miles From Tomorrowland. 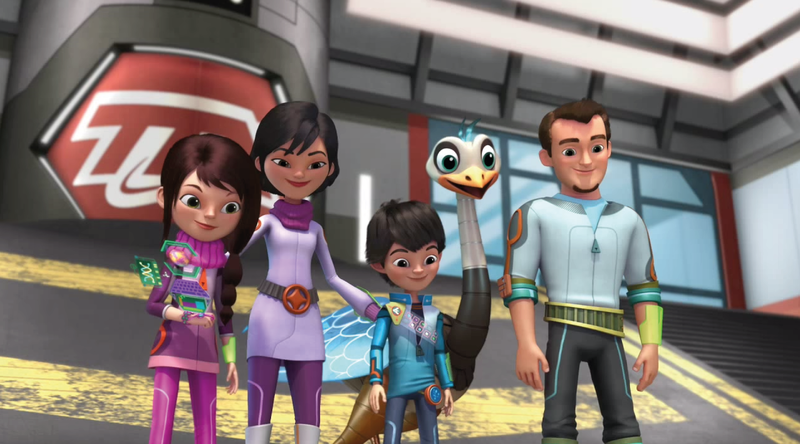 Miles From Tomorrowland is on the Disney channels all the time, but you can also give it a look on Watch Disney Junior. For more of me check out UnitedMonkee.com, Comic Book Resources and @PoppaDietsch on Twitter.